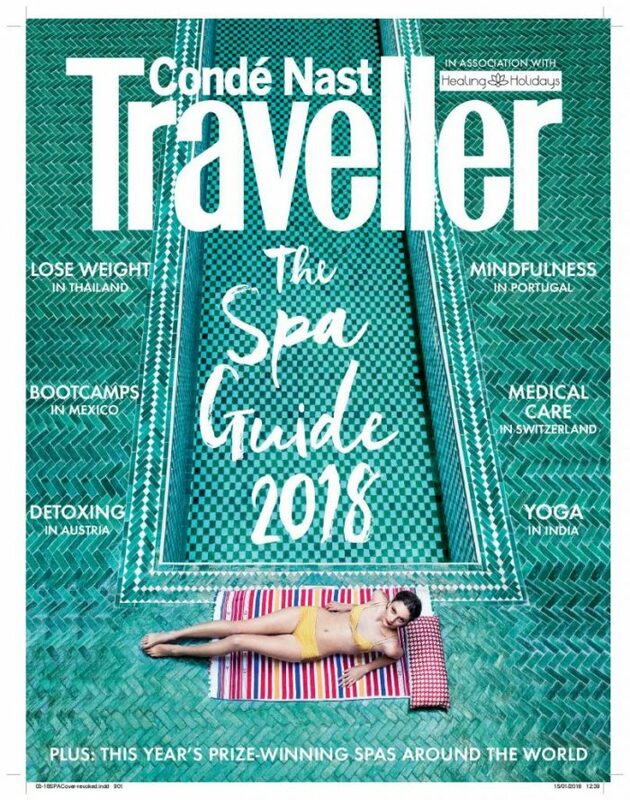 The Buchinger Wilhelmi clinic – in Uberlingen in Germany – has been featured in Conde Nast Traveller’s The Spa Guide 2018. Highlighted for its expertise in guiding guests to effective weight loss, the hotel is described as offering “intensive abstinence from food with stellar results”. 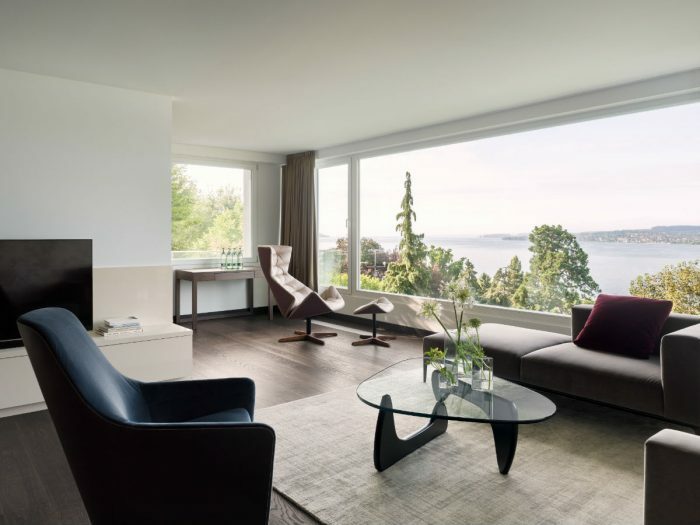 The full-page article, which includes a selection of photos, captures Buchinger Wilhelmi’s gorgeous location beside Lake Constance, as well as its stylishly minimalist interiors. “The Buchinger clinic is dedicated to all kinds of cleansing, whether of the gut, the mind, the emotions or even, some might say, the spirit,” the article states. “Although weight loss is all but guaranteed, many people come here to lose other things: cares, worries, confusions. They come to unclutter their thinking and reflect on their life. Buchinger Wilhelmi is a family-owned clinic, founded in 1953 by Dr Otto Buchinger and specialising in therapeutic fasting, nutrition and integrative medicine. Devoted to holistic healthcare and personal development, it is now run by the third generation of Dr Buchinger’s family, who continue to develop the knowledge handed down from previous generations using modern scientific methods. Find out more about Buchinger Wilhelmi here.